A waste recycling plant will be set up in Qalyubiya, a governorate in northeastern Egypt to generate electricity. The governorate of Qalyubiya will set up a waste incineration plant with energy recovery. Alaa Abdel Halim, governor of the northeastern region of Egypt, made the announcement. Without revealing the name, he says that a company has already been chosen to build the incinerator, which should absorb 40,000 tonnes of waste per day. The incineration plant comes at the right time in a governorate where landfills are multiplying as the population grows. According to Alaa Abdel Halim, discussions are also underway with the company responsible for setting up this project to design a smartphone application that should allow better waste management in this region with more than 5.7 million people. Ideally, once installed on a smartphone, the platform should make it possible to report the presence of a pile of garbage in the city by sending photos and some details about the neighbourhood. The teams responsible for cleaning up the city will have to do the rest. Such an application is already being tested in the major city of Cairo. It is called “Dawar” and should be integrated into a broader municipal waste management system. The only difference with Qalyubiya is that the governor wants the user to be able to send a photo back to show that the street has been cleaned. The construction of a waste incineration plant for power generation is not the only project underway in the governorate of Qalyubiya. In May 2018, Khaled Fahmy, Minister of the Environment, announced a plan for the disposal of the most dangerous garbage dumps in the governorates of Cairo, Qalyubia, Monufiya, Daqaliya, and Gharbia. It is simply a matter of closing landfills and creating new, more modern ones in remote areas such as the Obur desert, still in northeastern Egypt. The project is expected to be completed in one year. 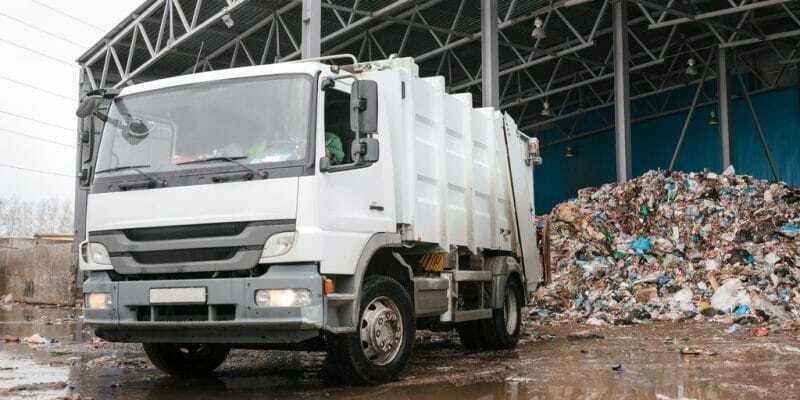 The Egyptian government is also focusing on recycling with the acquisition in May 2018 of equipment for the establishment of a new waste management system in the governorates of Kafr Al Sheikh, Qena, Assiut and Gharbiya. The equipment cost 300 million Egyptian pounds, nearly 17 million dollars.